Habitat for Humanity Jacksonville, Inc. (HabiJax) will host a Homebuyer Information Session tonight, Tuesday, March 24, at 6 p.m., at the HabiJax Main Office located at 2404 Hubbard Street. This free and informative session is open to all interested in homeownership. Attendees will learn about the HabiJax criteria for homeownership, the stages of the approval, the homebuyer processes, and more. HabiJax, founded in 1988, has become the largest non-profit affordable housing provider in Duval County, helping improve urban core neighborhoods in Jacksonville, including New Town. 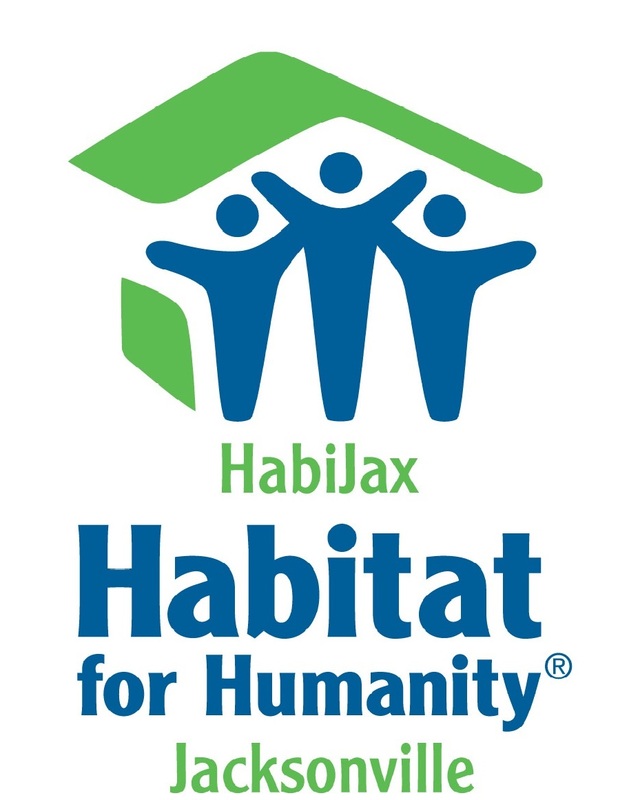 HabiJax is one of the most successful Habitat for Humanity affiliates in the United States, having provided homeownership opportunities and other housing services for more than 2,000 families. For more information, to donate or to volunteer, visit www.habijax.org or www.facebook.com/habijaxfans.